High Resolution Images Presents Planets Of The Solar System. Royalty Free Fotografie A Reklamní Fotografie. Image 50430098. Reklamní fotografie - High resolution images presents planets of the solar system. 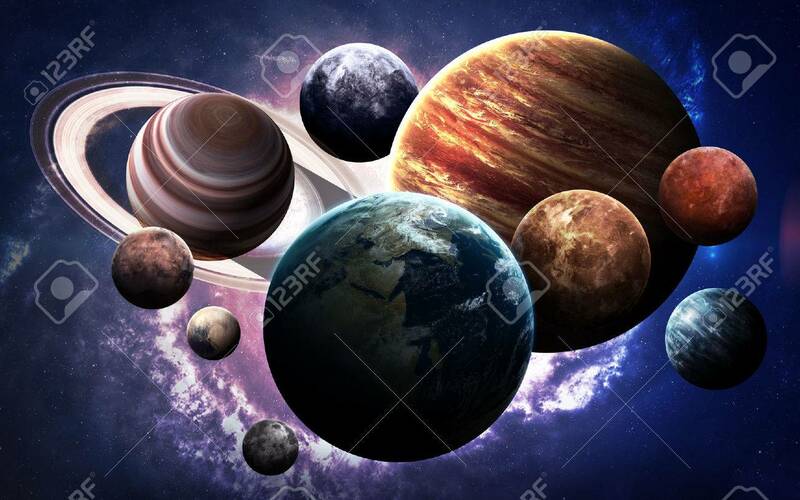 High resolution images presents planets of the solar system.